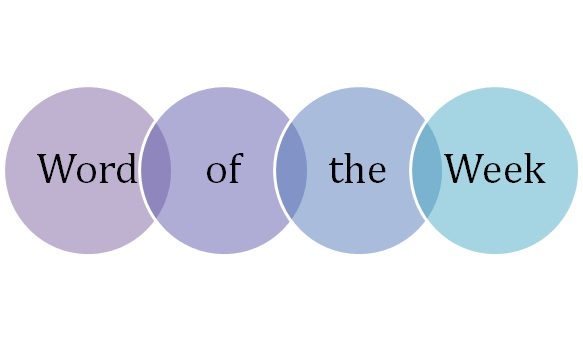 This week’s WOW is pandiculate (v.): to stretch or yawn. Thanks for this WOW are due to Martin Morgan of Extraordinary Editions who suggested this (suggestions for WOW are welcome by email!). I had never heard it before, and to my surprise found no entry for it in my OED. It’s one of those words that seems to have fallen out of favour in the public vocabulary, but apparently was once often used in advertising, according to Michael Quinion’s very illuminating post. In its truest sense it doesn’t just mean to yawn; it’s that full upper-body reach you find yourself doing when you’re beyond tired: a neck-rolling, arms-out, back-arching, eye-watering stretch. The one that cats have perfected. So, next time you find yourself at the end of a long, hard working day, have a good old pandiculation – your muscles and your vocabulary will be all the better for it.